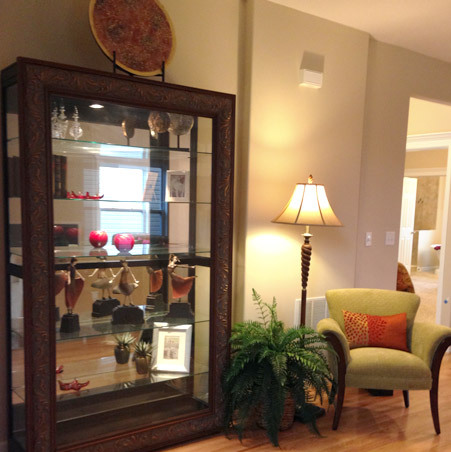 Why would you need an interior designer when you are selling your home? I can help you get the highest price and quickest sale for your home! 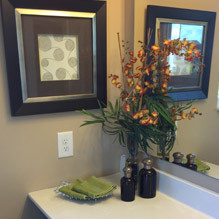 I know how to catch the buyer’s eye and accentuate your home’s features in easy practical ways. Don’t waste your time and money doing unimportant things. Put your money and energy where it matters most! 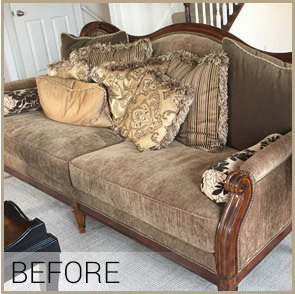 I have an Interior Design Degree and have been helping home sellers and Realtors since 1991. I can guide you to present your home to the market. 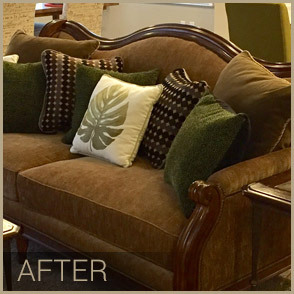 Give an old sofa new pillows and it comes back to life!